Fitness fast is well backed by a young and energetic team of extremely knowledgeable and experienced personnel all trained to get the best out of an aspiring individual. Dr.Sameer Al Obaidli has 18 years experience in fitness industry by profession he is doctor as well as a psychiatrist and also he has treated people in UAE for depression, stress, obesity, home sick and helped them to their day to day life style. 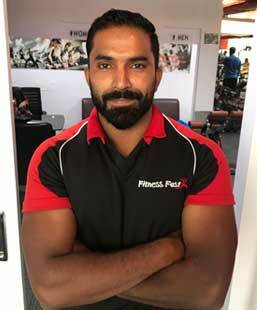 Jaffar Khan Has been in the fitness industry from the past 18 years he served 5 years in United Kingdom and back to india with an aim to bring the fitness awareness to achieve people a healthy life with proven fitness training modules. 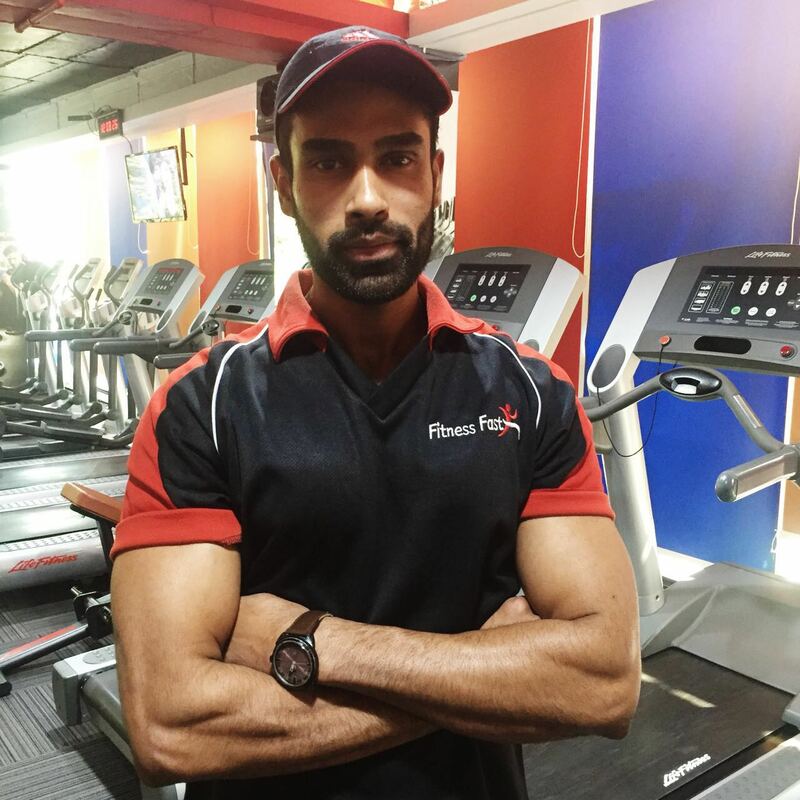 Reebok certified gym trainer, Reebok certified aerobics trainer, CPR certification from Apollo hospitals, Five year's experience in fitness industry. 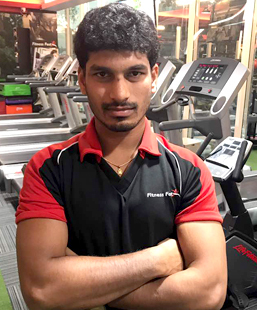 I am Laxman rathod certified fitness trainer My total experience is 6 years I am Reebok elite certified fitnes trainer in aerobics, and MFA certified personal trainer. 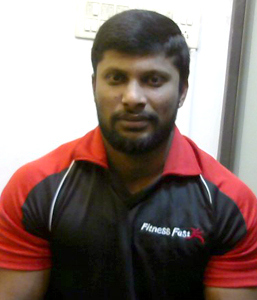 I am expert in martail arts (karate, Muay Thai, MMA mixed martial arts,kick boxing)and cross fit.